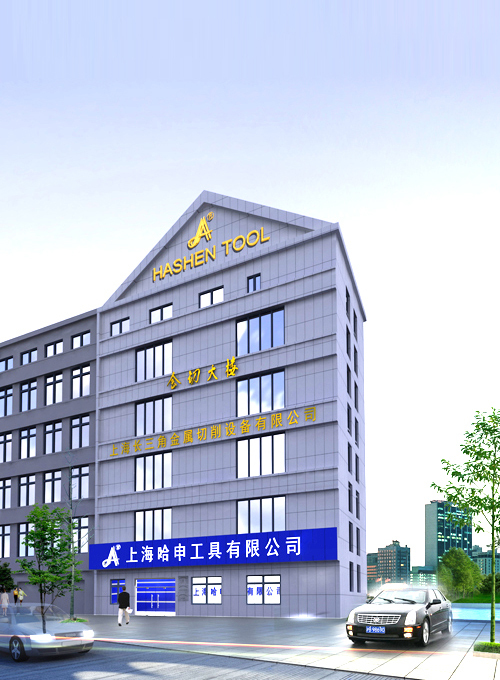 Shanghai Hashen Tool Co., Ltd. was founded in 1995, carrying on cutting tool research, development, production, and marketing. 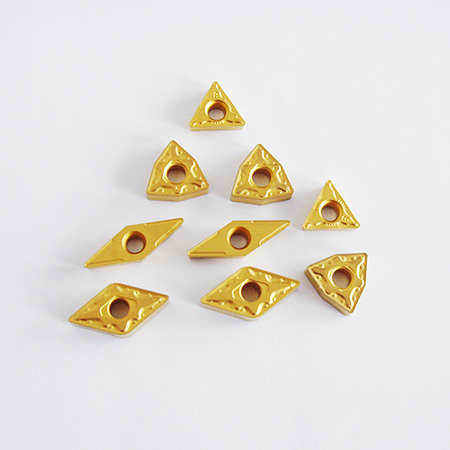 The company has excellent producting facilities, advanced producting technology and strict inspection system. Our company also has experienced professional engineers and skilled technicians. 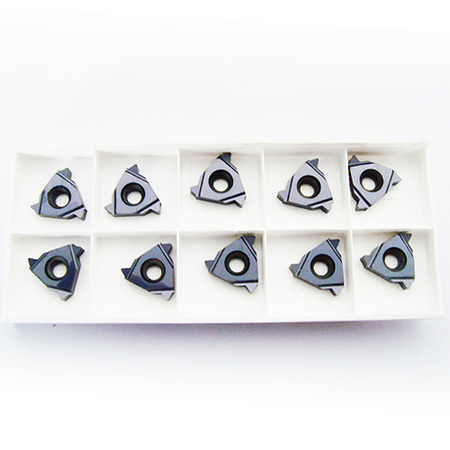 We undertake various designs and manufactures of non-standard cutting tools used in the fields of automobile mould, machine tool, metallurgy, military, aviation and space flight industries. 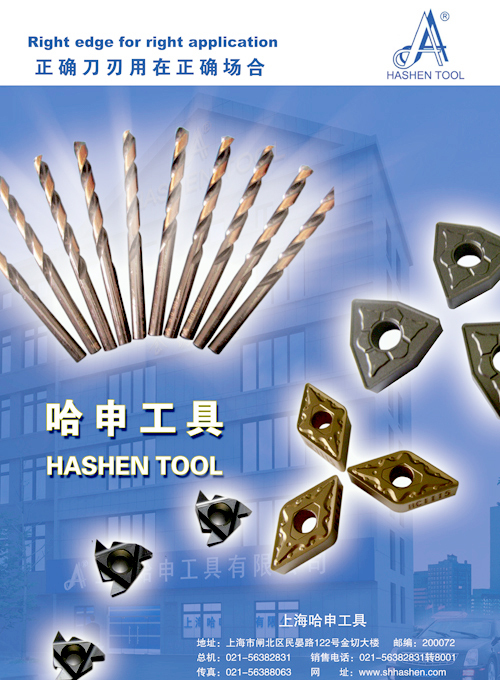 Ha company produces the "AA""HASHEN TOOL" brand) include: add coating alloy blade, milling cutter, screw blade, PCBN, PCD blade high-speed efficient tool, etc. Since Hashen company from founding, because of high-quality production, unceasing technology innovation, and faithful management idea,our productions has been warmly welcomed by our users. 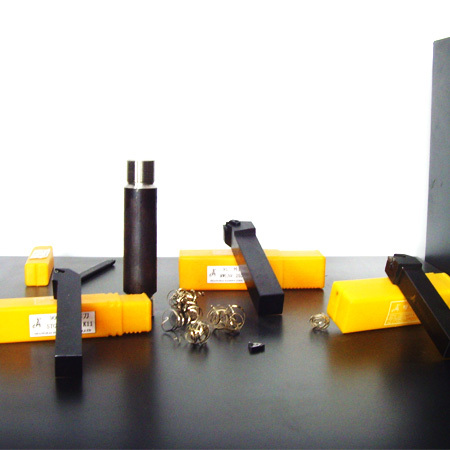 Hashen company has enjoyed highly fame especially in the districts of Shanghai and Zhejiang Province. It has been certified by ISO 9001:2000 quality system in 2004 and passed examination on production quality supervision and verification in 2005 and 2006. To satisfy the users is our constant pursuit, and to meet our users' needs is the goal of our hard working. 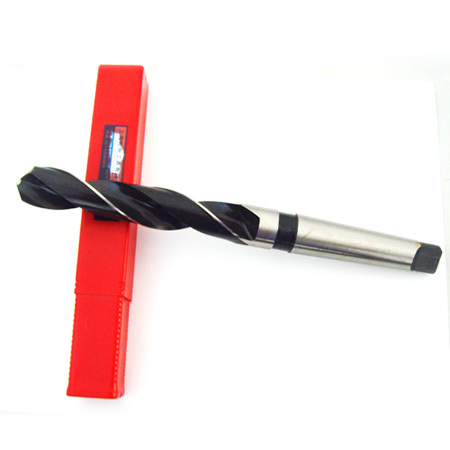 Shanghai Hashen Tool Co., Ltd. persists in faithful and sincere idea, wholeheartedly affords high quality products with reasonable price and satisfactory services to our customers. Hashen is ready to be mutual development and to have a glorious future together with you!